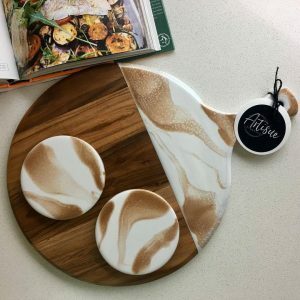 I Want To Create Cheeseboards! But Is It Safe? By Alex Tseronis	/ April 11, 2018	/ Comments Off on I Want To Create Cheeseboards! But Is It Safe?